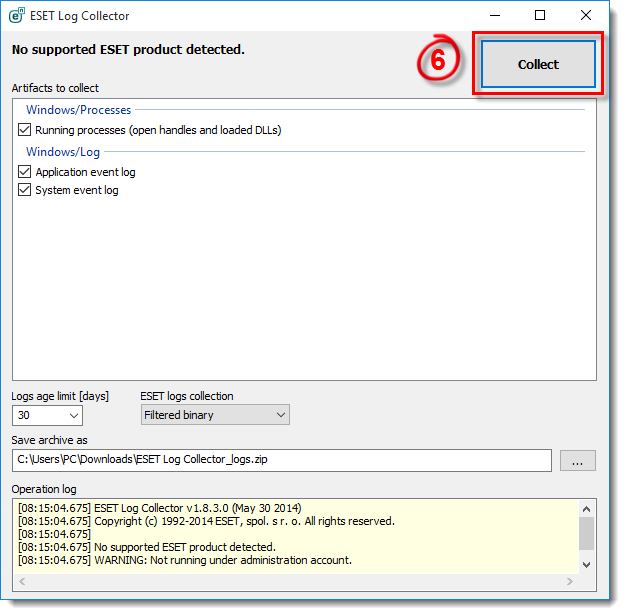 ESET Log Collector is an application that automatically collects information and logs from a computer in order to help resolve issues more quickly. 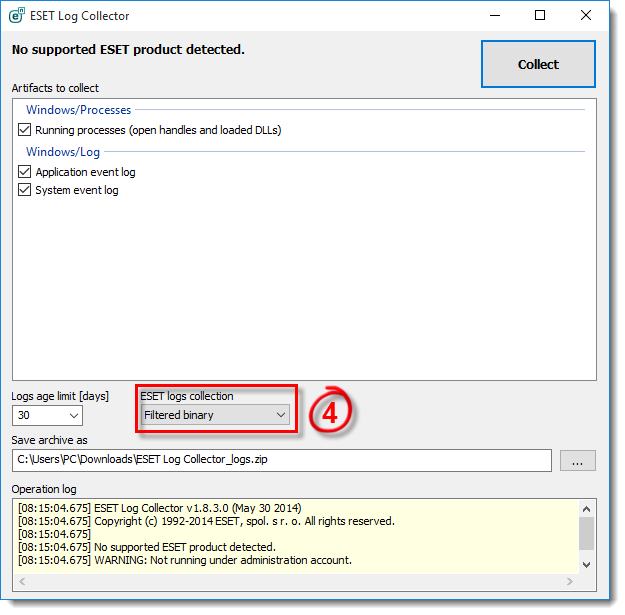 When you have a case open with ESET Customer Care, you may be asked to provide logs from your computer. 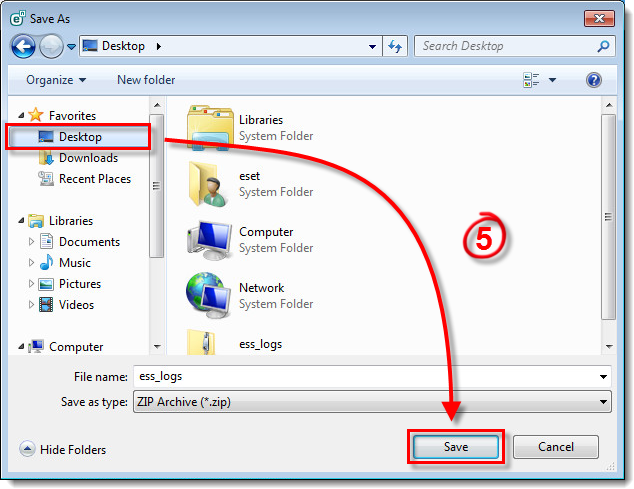 ESET Log Collector will make it easy for you to collect the information needed.